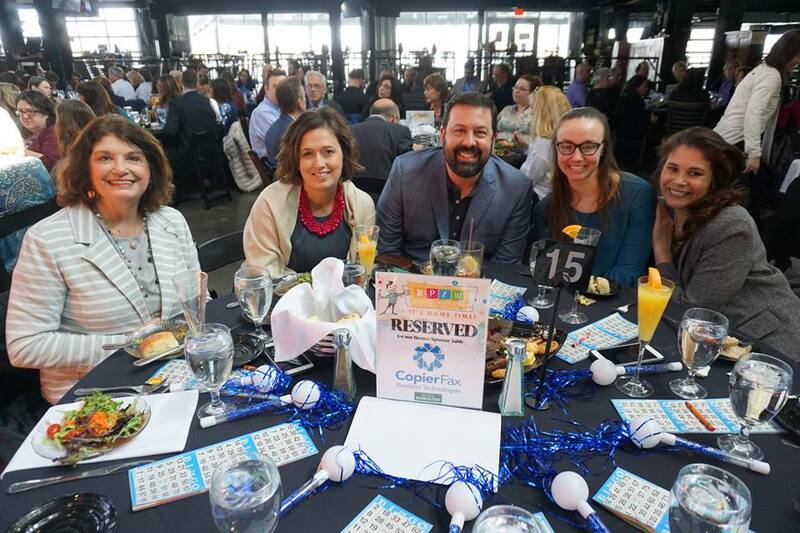 Copier Fax Business Technologies has been named by Buffalo Business First as one of the Best Places to Work in WNY. This is the fifth year that CFBT has been honored with this nomination. CFBT has made great efforts to continually have a strong, family-like work environment. From monthly birthday celebrations, to company picnics, and an “open-door” policy with management, CFBT is proud to have the efforts have been recognized. This honor was celebrated on Thursday, March 15th at the Buffalo Business First Best Places to Work luncheon, held at Buffalo Riverworks. It is a great honor to be among the other nominated businesses, in this very select group. Thank you to all of our employees for their kind words and support through this nominating process.